Imagine an intricate system of dominos, where multiple dominos are eventually knocked down by triggering the fall of the one single starting domino. 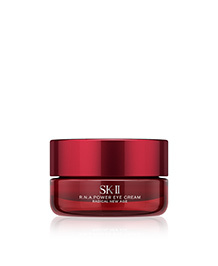 SK-II scientists have discovered that our skin works in a similar way, with each domino representing a different sign of aging skin, such as wrinkles, sallowness, sagging and enlarged pores. 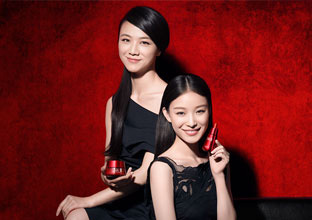 The first domino, however, represents skin’s radical firmness – the source that connects all the other signs of aging. Once radical firmness begins to decline, it triggers a chain reaction that causes skin aging signs to appear. 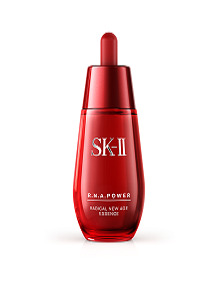 The new Stempower series is SK-II’s answer to the chain reaction of skin aging. It reverses the domino effect by improving radical firmness, the source of skin’s beauty, which in turn addresses multiple aging concerns at once. 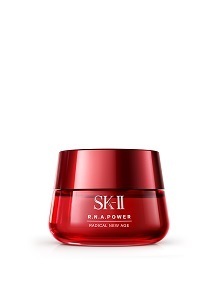 With SK-II’s Stempower, age no longer matters.